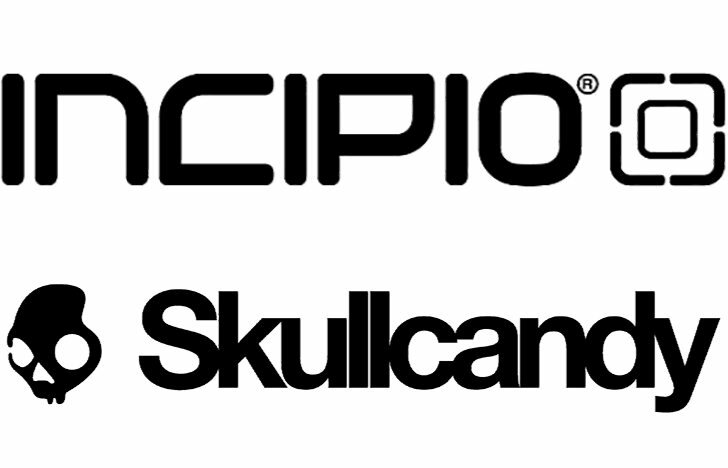 Incipio is buying Skullcandy for $177 million. Incipio is the company who make phone case and external battery pack. Incipio recently on buying streak, it owns brands like Braven and Incase. And now, Incipio is paying $177 million to acquire Skullcandy. The company confirms that the Skullcandy brand will retain its identity. Skullcandy Inc. is a Park City, a Utah-based company that markets headphones, earphones, hands-free devices, audio backpacks, MP3 players, and other products. The company was founded in 2003. Founded in Southern California in 1999, Incipio makes cover cases for phones and tablets. Incipio owns brands like Incase, Braven, Tavik and Clamcase.